Hidden in Plain Sight is an interesting paper from the Midwest Historic Masonic Lodge Association Inc. out of Wichita, Kansas. Only page 1, but more will come. 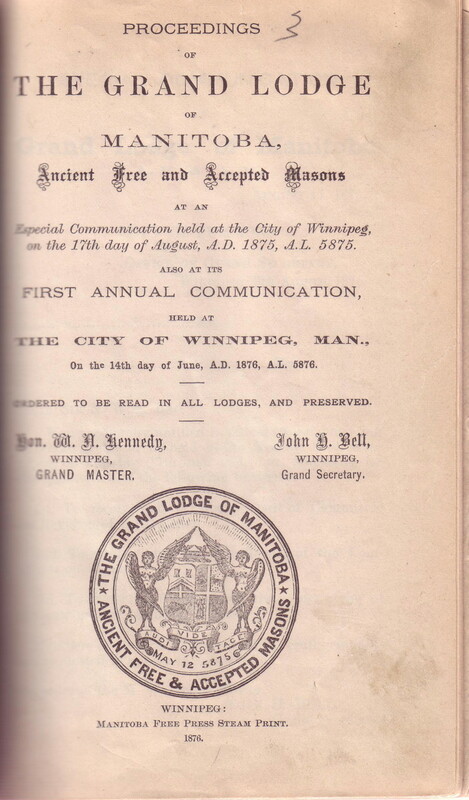 Explores the ceremony of the consecration of a Lodge. Enabling Power of Fellowship / R.W. Bro. Tim McIsaacs. The Short Talk Competition winner for 2015.
by the W. Substitute Master of St. David's Lodge. A pamphlet from 1830, published in Edinburgh and Glasgow.